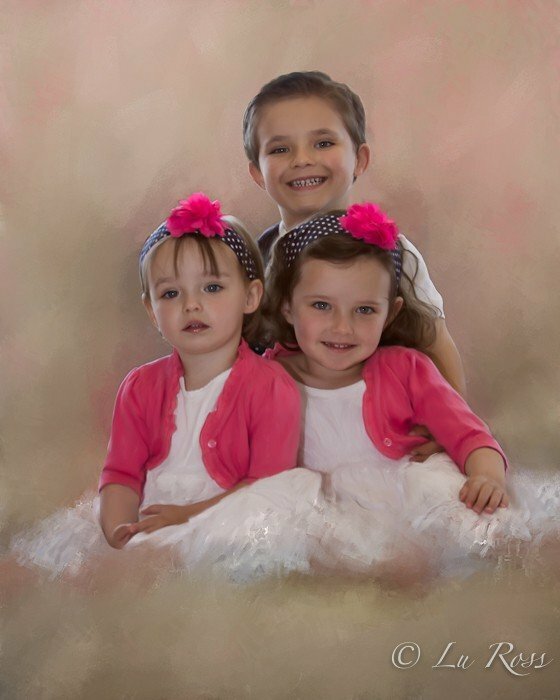 Portrait Painting | Lu Ross Photography, Inc. I will digitally hand paint your photograph and transform it into beautiful wall art. Submit one image or combine multiple images to create one exquisite painting. All you need to do is upload a high-resolution digital image and I will deliver a beautiful painting.